fukachuk egg machine: New music. I have neglected this page for a couple years. A couple really bad years. I will get around to updating soon. There have been two releases since I was here last. 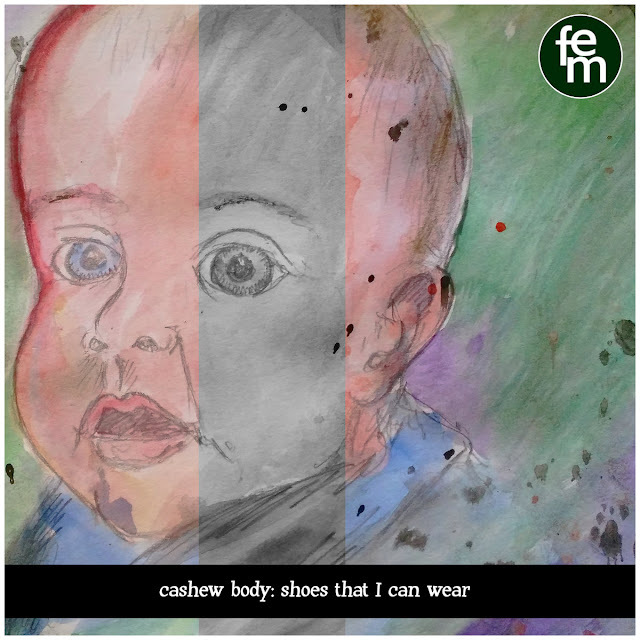 First was Cashew Body - FEM - Shoes That I Can Wear. This album is dedicated to the memory of my brother who died in 2018. It is also dedicated to the bizarre phenomenon of Number Stations. The two things are connected. Trust me. 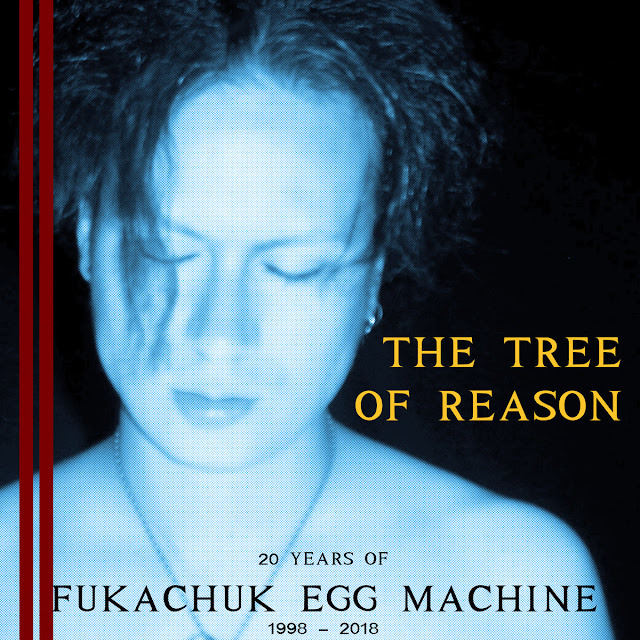 Then there was a retrospective released for fukachuk egg machine's 20th anniversary.